During a person’s journey with Alzheimer’s disease or dementia, there may come a time when even simple tasks become very difficult. Making the transition to a memory care community can help ease stress, worry, and confusion for the impacted person and his or her family. Learn when to move from assisted living to memory care to keep your loved one safe so that you can focus on making memories together. Alzheimer’s disease and dementia affect nearly every area of a person’s life, including their behavior. When you’re around a loved one with memory loss, pay close attention. Is he or she acting more irritable and confused than normal? Or perhaps more withdrawn and depressed? Talk to the assisted living community staff about any changes they’ve noticed. Perhaps your loved one isn’t taking advantage of the social activities anymore, or he or she becomes easily agitated. Dramatic behavior changes might be a sign that it is time to transition to a memory care community that has the education, tools, and resources needed for reliable memory care. 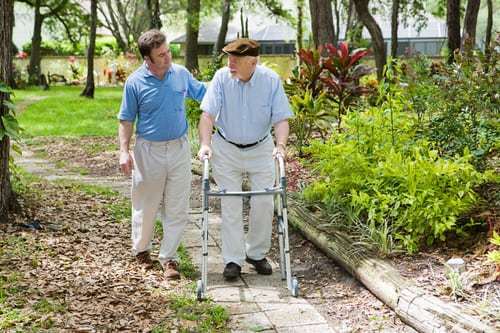 While staff members at assisted living communities are often more than happy to help with caregiving needs, sometimes tasks related to memory loss become too much for an assisted living staff to handle. The truth is, most assisted living communities that don’t specialize in memory care aren’t fully equipped to take care of people who are in the later stages of dementia or Alzheimer’s disease. If this is the case, you might notice that you have to fill in more and more caregiving gaps. When you start to become overwhelmed and feel like caregiving is becoming too much to handle, it’s time to help your loved one move into a memory care community that can provide adequate assistance. When dementia and Alzheimer’s patients start to reach the later stages of their journey, they may become a danger to themselves. Forgetting to turn the oven off, getting confused and wandering off, or even attempting to drive are all incredibly dangerous situations for someone with memory loss. Each person’s pace of progression is different, so unfortunately, there isn’t any clear-cut rule regarding when to move from assisted living to memory care. However, you need to be your loved one’s advocate. If you don’t feel comfortable leaving him or her when it is time to say goodbye, trust your instincts. Chances are, helping your friend or family member move to a memory care community will keep him or her safe and keep your mind at ease. 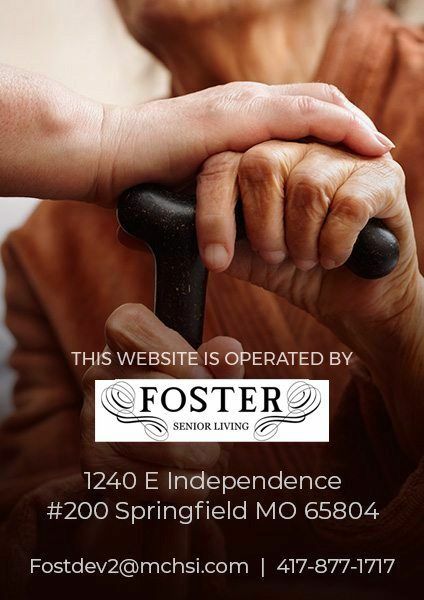 Knowing when to move from assisted living to memory care can be difficult, so we encourage you to consult your loved one’s doctor or assisted living community director if you’re uncertain. Keep in mind that since transitions can be extra difficult for people with memory loss, it is also important to do your research about the differences in assisted living compared to memory care. You may wish to consider moving your loved one into an assisted living community that also specializes in memory care, like Waterstone on Augusta, to ease the transition. If you’re looking for a place to retire that specializes in memory care, consider a move to the heart of downtown Greenville, South Carolina. Waterstone on Augusta is a premier assisted living and memory care community that offers a cozy setting and an enriching lifestyle for seniors. We work to engage residents through socialization, memory games, brain fitness exercises, and other activities. We also provide support services for family members. One aspect that sets Waterstone on Augusta apart is the village-like landscape, which provides a unique experience for those who call this community home. Schedule a tour online or give us a call at 864-568-0482.